One of my favorite things of fall is all the winter squash! Squash is easily one of my favorite veggies. 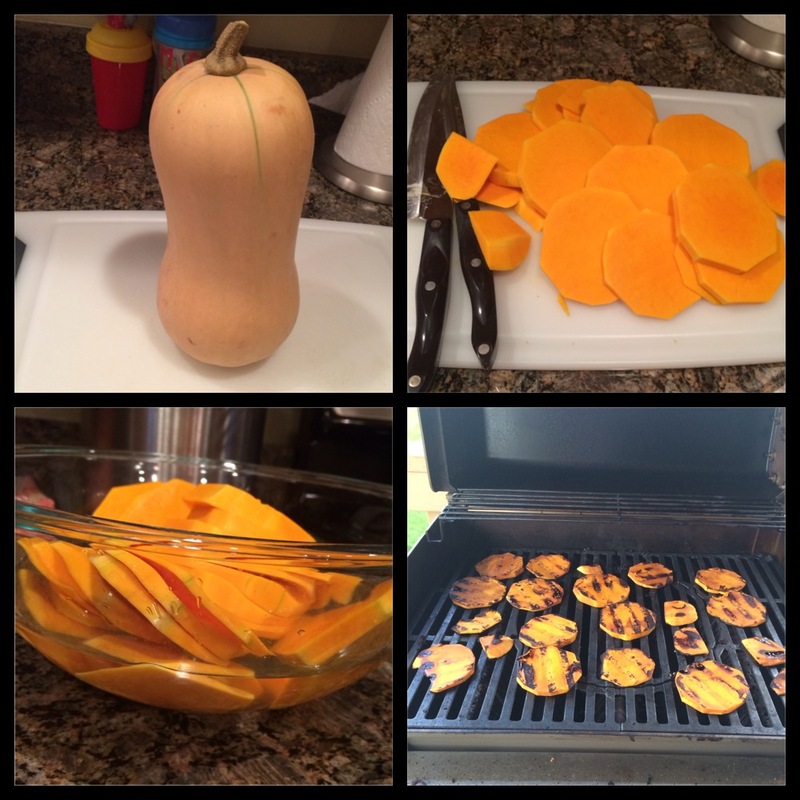 But…confession time – I usually cheat and buy the cubed butternut squash from the grocery store!!! Its just so dang hard to cut those things in half! But, I had been staring at this little guy on my counter for over a week so I figured it was time to brave it! 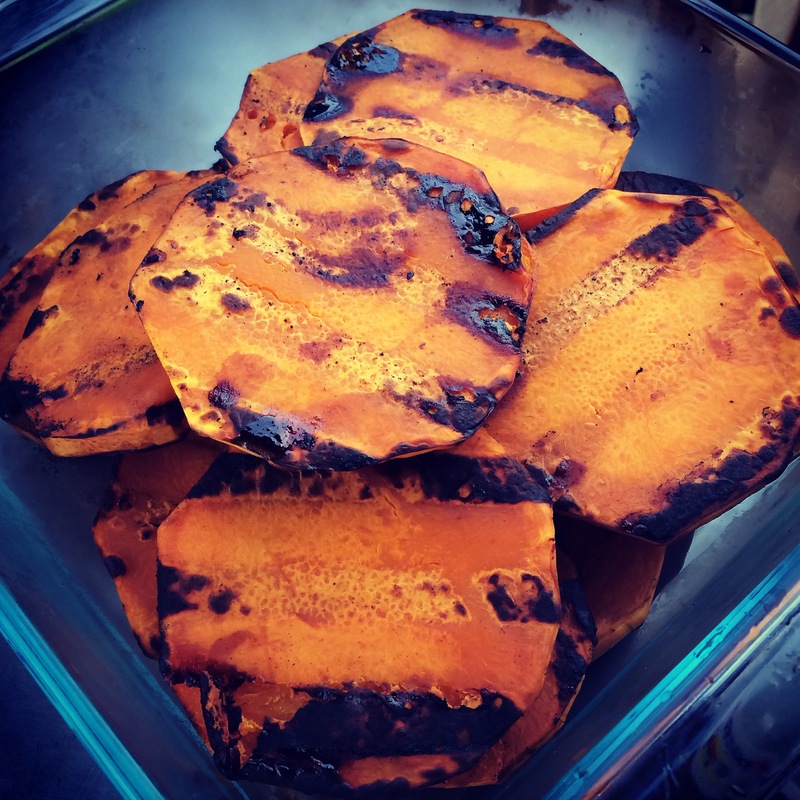 I solicited some ideas from my facebook friends on some yummy recipes and although there were quite a few impressive sounding ideas…I couldn’t pass up the grilled option given we were sitting on a very unseasonably warm late October day! I also think this would be good with some brown sugar or cinnamon and a little olive oil! Get creative – try something new! Tonight I served it with grilled chicken and steamed broccoli! YUM!!!! Did I miss something? What did you do with the honey and Balsamic vinegar? Nope – I never said! Updated the blog post – thanks so much Kim!! !